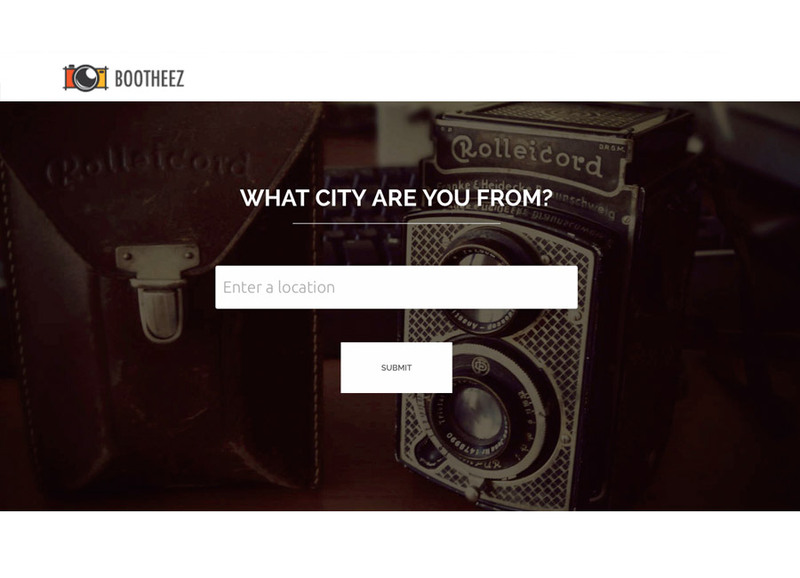 BOOTHEEZ™ is a powerhouse for data capture and client leads in a corporate or public exhibition setting. It's fun, interactive and social. 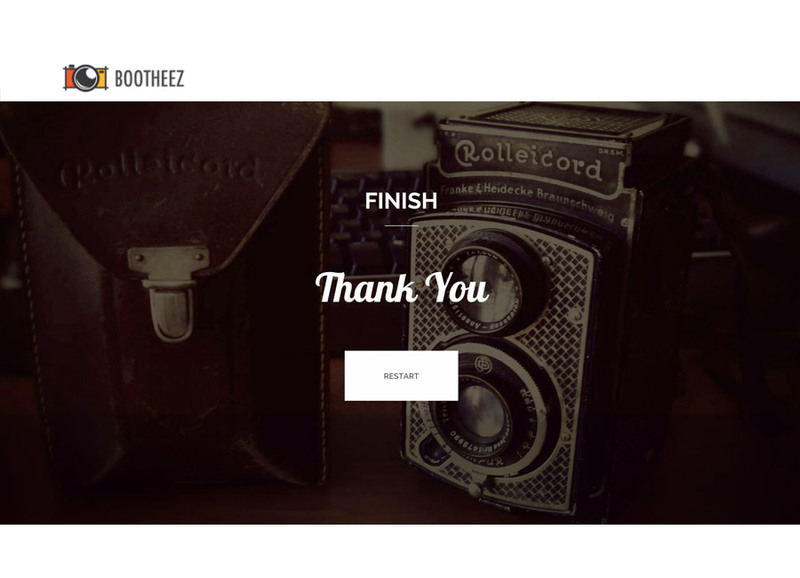 BOOTHEEZ™ has already sent 10,000's of images to satisfied customers around the world! Get engaged. Get interactive. Get social. Check out some of the features below and contact us for a presentation. What you want the interface to look like is completely up to you. Add your logo and corporate colours, change the background images and add text or pages to fit your requirements. 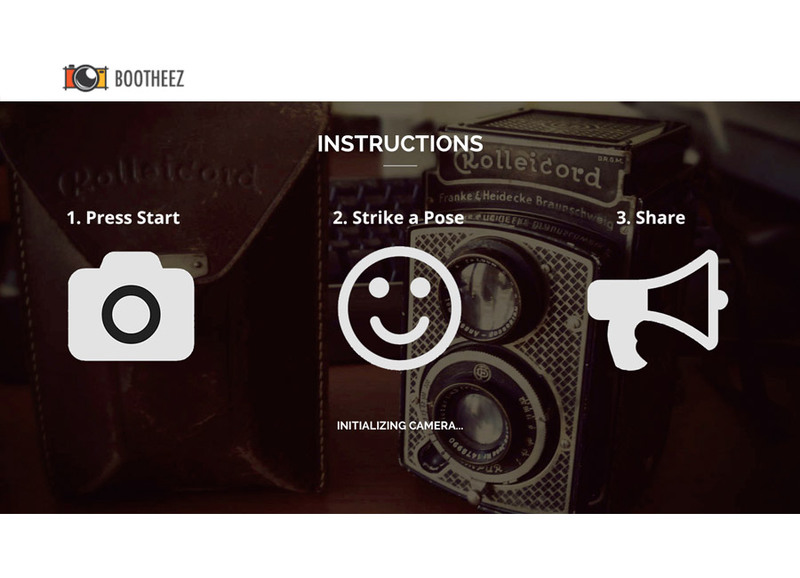 Anything is possible with the Bootheez solution by Vert Photography. We also have a number of touchscreen optimized templates to get you started. 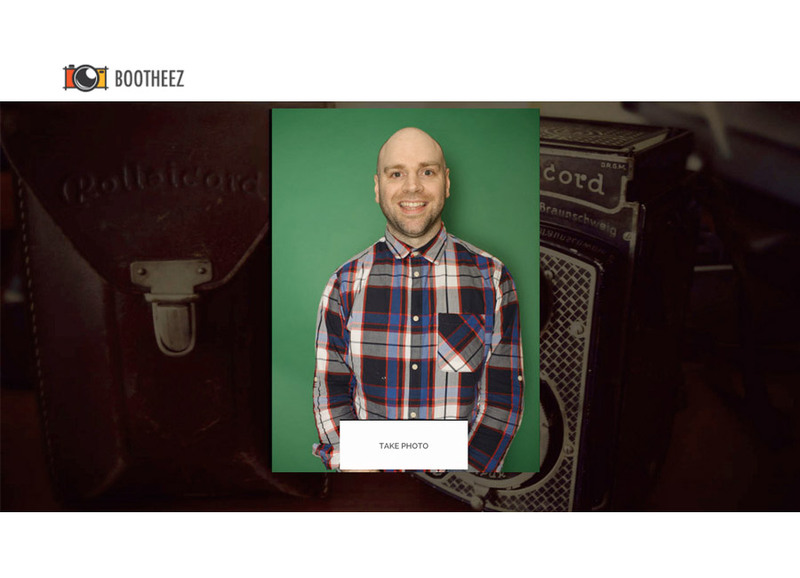 Bootheez is designed to be the most flexible photo booth app ever. 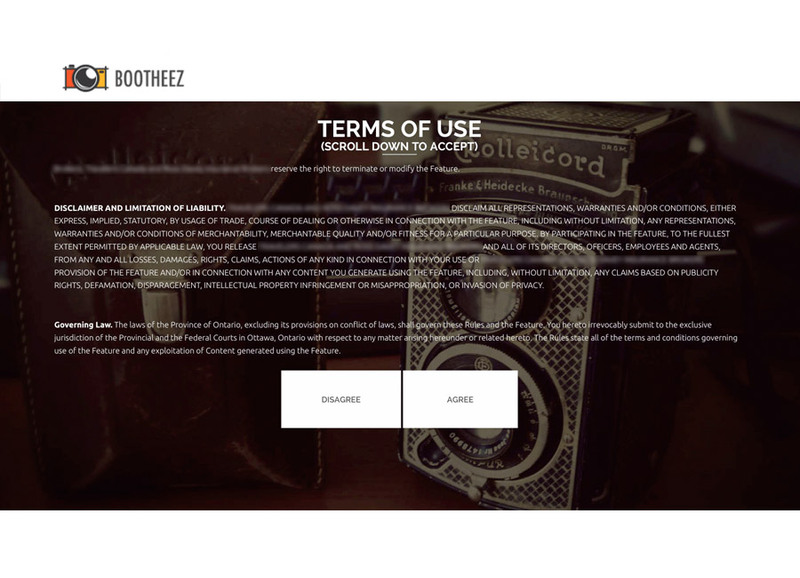 We are able to send customized HTML emails directly from the booth to your guests to continue the branded experience at home or on their device right to their inbox. 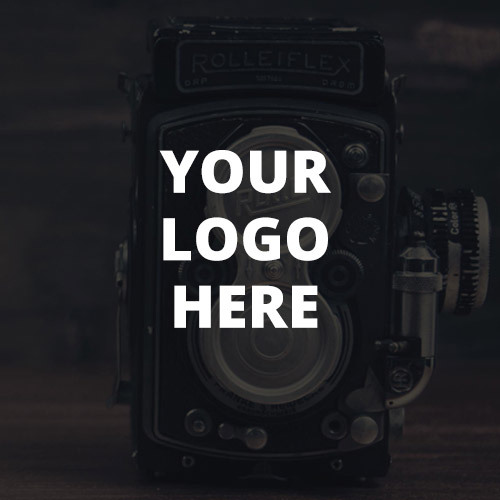 You can create a template that not only includes their photo, but also engages the recipient with further information or links to your website. Email data is captured and stored in a database that can be exported following the event to a spredsheet. A subscribe column will tell you who subscribed to further communication with your company. For the people that crave stats, we can tap into social media networks through integrated apps and API's. 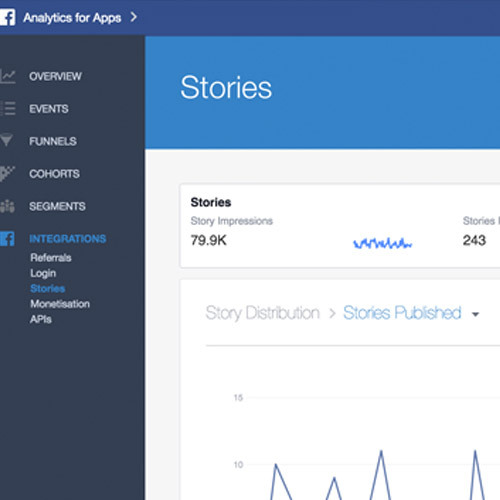 You can view up to date stats for Facebook stories shared from the booth, including impressions and interactions with the photos. 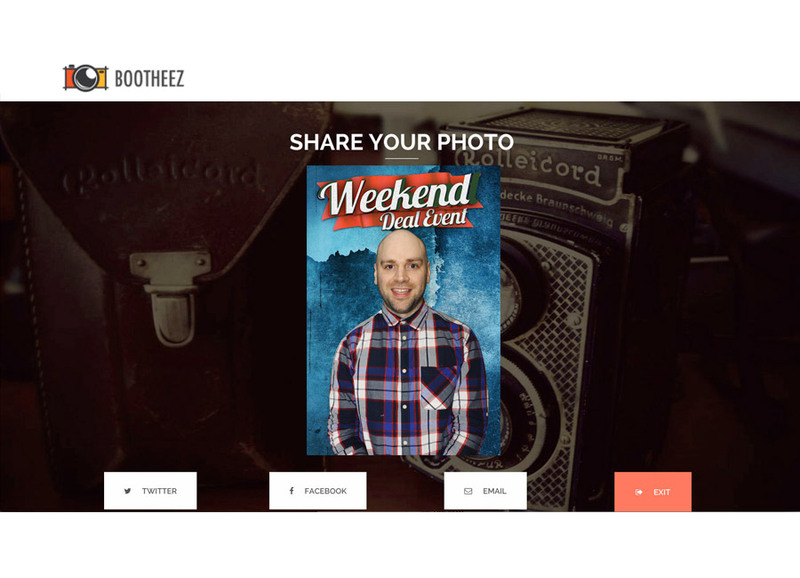 Add a unique #hashtag for your event to track photos shared from the booth to twitter - it's just that easy! 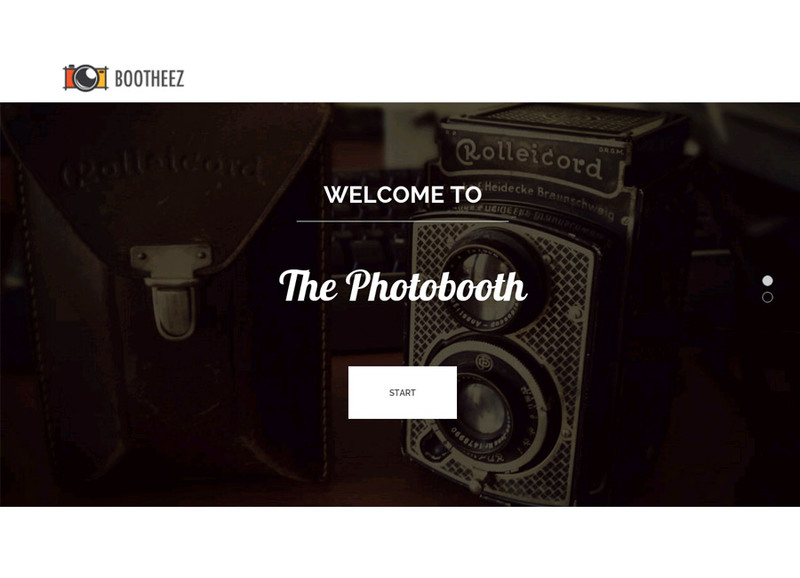 All of this is just a snapshot of what "BOOTHEEZ™" photo booth software can do. We didn't even mention the quality of the photos from a compatible NIKON or CANON camera, customizable image effects and green screen capabilities.  BOOTHEEZ™ was made for ease of use and experience. Great for a showroom, trade show or museum exhibit, where reliability and simplicity are key. 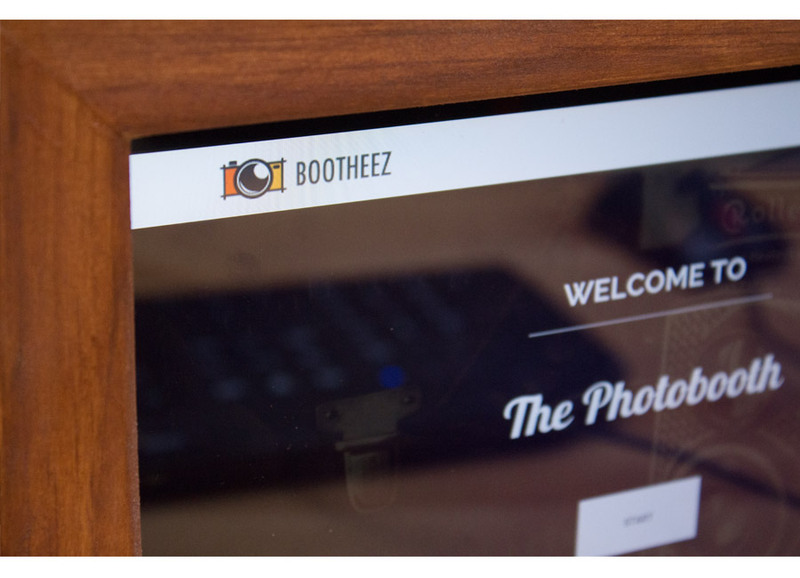 To get more information and a detailed presentation about the BOOTHEEZ™ system just contact us!